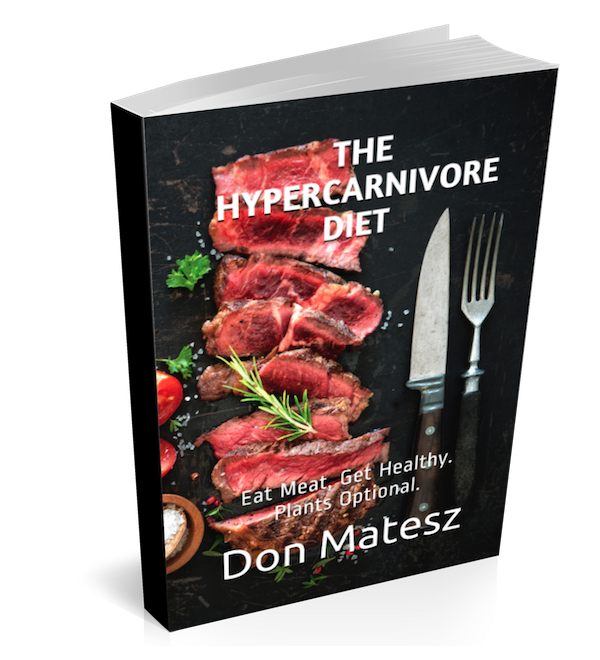 The Hypercarnivore Diet: Is Modern Wheat a Genetically Modified Organism? Is Modern Wheat a Genetically Modified Organism? Some people believe that modern wheat wreaks havoc on health because it is a genetically modified organism. I rebut the claim in this video.